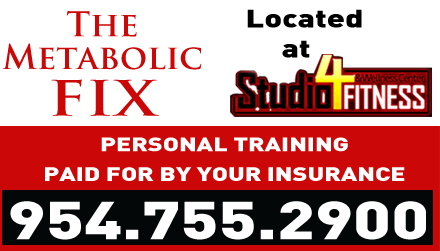 Welcome to Studio 4 Fitness & Wellness Center, where we’ve offered first-class personal training since 1998. 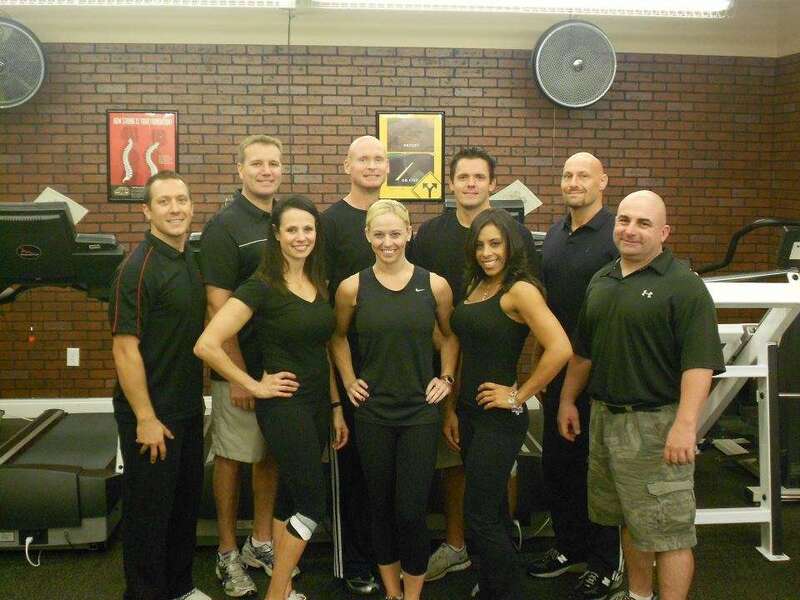 Our facility has been a leader in the fitness industry in Broward County for over a decade. All of our personal trainers have a college degree and a minimum of six years experience in fitness training. We also have a doctor on-site that attends to our clients to help keep them injury-free, and we now accept most insurance plans. We believe that the education about health and fitness our clients receive is worth more than the training itself. Our industry is very confusing and our bodies are even more confusing. Marketing strategies for some fitness companies lead the average person to believe that all fitness training is the same, yet this is actually far from true. Personal trainers have the ability to get their license on the internet after just two days of studying. Here at Studio 4 Fitness & Wellness Center, we have strict requirements for all of our employees and require all of our trainers to have a minimum of six years experience in the field. Every month, a new gym with different training styles and diets can get media attention, leading the general public into many directions in their fitness without ever getting any real results. This is where we differ; each one of our clients receives a trainer whose main goal is to learn our client’s body and to get it to respond naturally and effectively to its training. We educate clients on what is realistic and what is required in order to achieve their desired outcome. We also help our customers find a balanced lifestyle and diet which works best for them. We focus on health and longevity which lead to beautiful bodies. Our facility and trainers have numerous methods of training. We believe a trainer can only be remarkable if he or she has the tools needed to be remarkable. Exercise variety is needed to get maximum results, so our clients’ training sessions include kettlebells, strength training, functions, aerobics, and much more. Each person requires a different combination of exercises, variations, and intensities that work for them and their abilities. 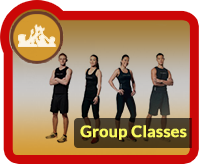 Our trainers will develop each client’s safest and most optimum fitness program that is suited to their needs. We teach people to train smarter, not harder. This entry was posted in Rich_Maston by admin. Bookmark the permalink.